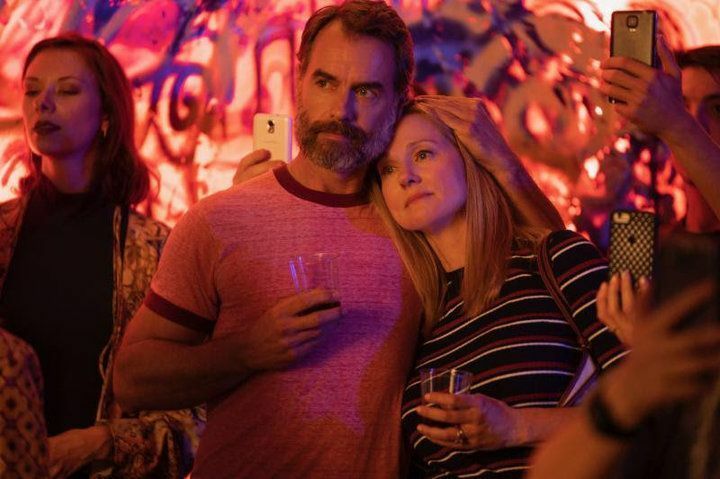 Opening Night at the SFFILM Festival felt like a homecoming, as Armistead Maupin and the cast of Barbary Lane misfits all held court for a peek at the Netflix's new Tales of the City sequel series. We’ve been giddy with anticipation over the upcoming Tales of the City revamp, especially since its full trailer dropped this week and a big batch of sneak preview photos was revealed last month. 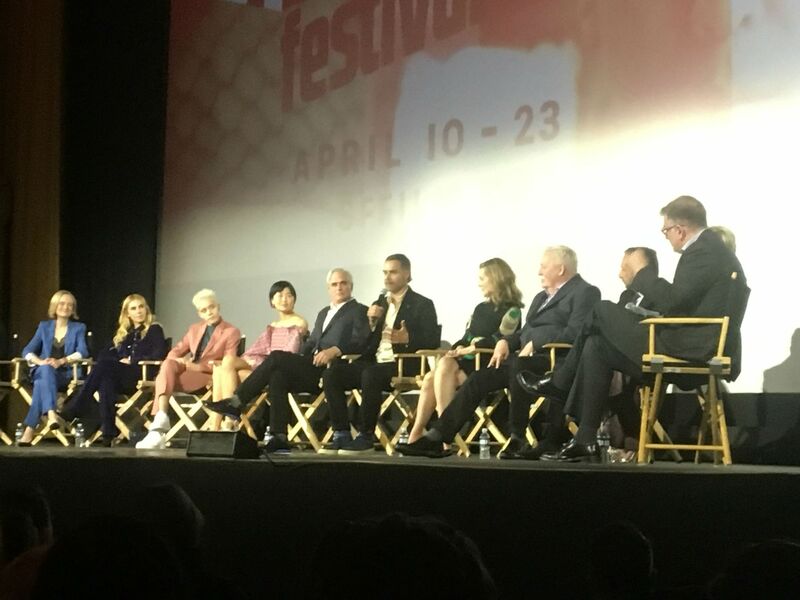 While the full series will not arrive on Netflix until June 7, the SFFILM Festival gave San Francisco its first taste of the new Tales at its Opening Night festivities Wednesday. SFist was on the scene for the premiere to get pictures, exclusive quotes, and a first look at the latest incarnation of the enduring franchise — which started as a serialized Chronicle column in 1976 and later launched nine books and two television adaptations. Make that three TV television adaptations with the arrival of this series. It’s set in modern-day San Francisco, but brings back a couple of original characters, some from the previous Showtime reboot, and introduces a few more new kooks to the ever-expanding, adopted Madrigal family. “But we’ve taken care of that in this show,” he laughed. SFist can confirm that this new reboot features hotter man-on-man action than any other previous television iterations, and the franchise’s most colorful and eclectic cast yet. Inevitably, the panel discussion turned to whether the freak-flag San Francisco of Maupin’s fabled, decades-old books is dying off, or dead already. 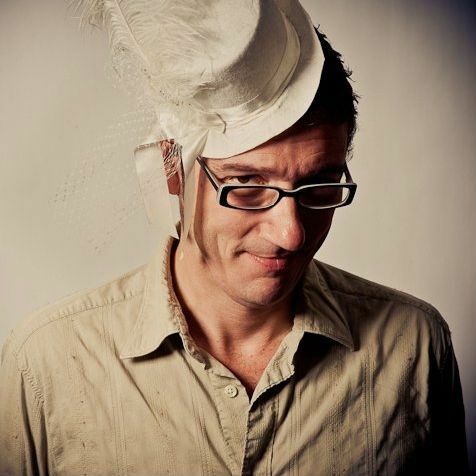 “The culture that’s come into our midst... it’s not evil. But sometimes it’s really dull,” Maupin said. “Conversations in cafes are not fun to eavesdrop on now." This drew some major laughs from the assembled crowd at the Castro. I won’t give away any spoilers, but Episode 1 of Tales of the City felt fresh, new, and not at all dated. This first installment completely lives up to the anticipation and hype, complete with a reconstructed 28 Barbary Lane set that glows with nostalgia. Maupin’s witty dialogue remains intact, and the pacing and comic timing are all updated for the contemporary binge-watch television genre. A newbie can enjoy it just fine without knowing the background, but to a longtime fan of any previous incarnation, the new Tales of the City feels like a fun and fabulous family reunion — but the kind where you choose your family. A runway that's scheduled for major maintenance work later this year had to undergo unscheduled maintenance Thursday morning because of a 1-foot-wide pothole.